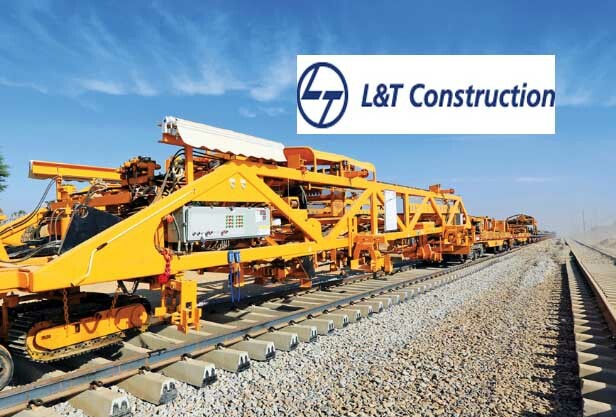 Biznext India : The construction arm of L&T has won orders across two of its business segments. The Power Transmission & Distribution (PT&D) Business has bagged several EPC orders. On the International front, an order has been secured in the United Arab Emirates for the construction, supply, installation, testing and commissioning of a 132/11kV Substation and associated works. PT&D has also won an order for a 132kV Cable Circuit. In India, the business has won an order to convert overhead lines of a power distribution system to an underground cabling system in the cyclone-prone coastal town of Cuddalore, Tamil Nadu. Another transmission line package has been received from Bihar State Power Transmission Company Limited. The business has also secured add-on orders from some of its existing transmission line projects. Water & Effluent Treatment Business of L&T has secured projects from the Andhra Pradesh Drinking Water Supply Corporation (APDWSC), Government of Andhra Pradesh. Engineering, Procurement and Construction orders have been secured for the execution of drinking water supply projects in Srikakulam and East Godavari districts of Andhra Pradesh. The aggregate scope of work includes design, supply and erection of 8,036 Kms of transmission and distribution pipelines, construction of 19 Water Treatment Plants of aggregate capacity 133 MLD, 1,628 Elevated Storage Reservoirs of aggregate capacity 45.35 ML, 217 pump houses and 5.6 lakh House Service Connections. The projects will cater drinking water to 2,898 habitations of Srikakulam and East Godavari districts of Andhra Pradesh.